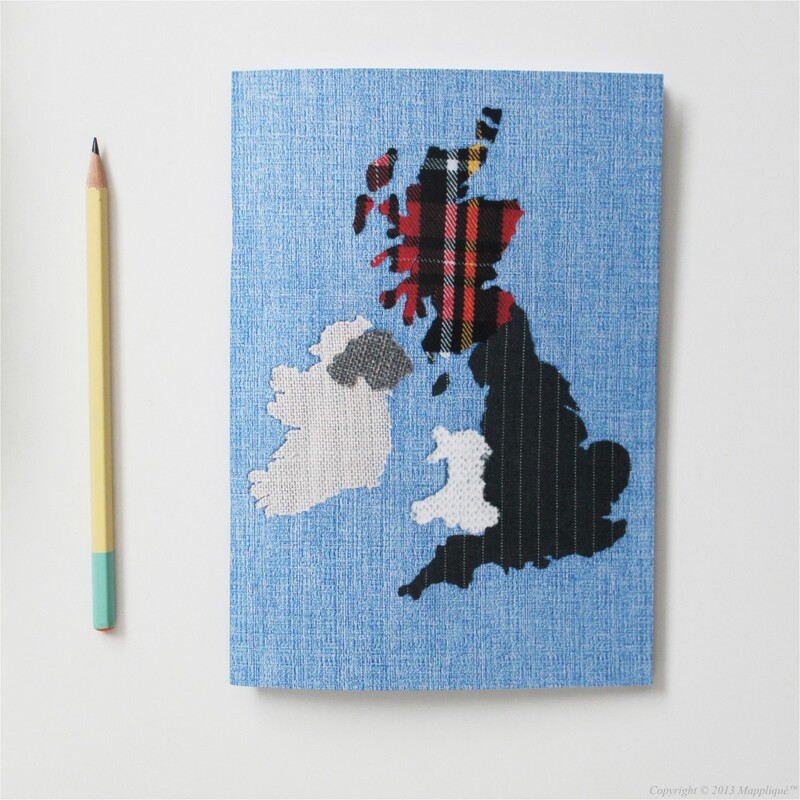 This new A5 size notebook has plain paper inside, ideal for sketching and jotting notes, and features the unique British Isles artwork by Mappliqué printed on the card cover. 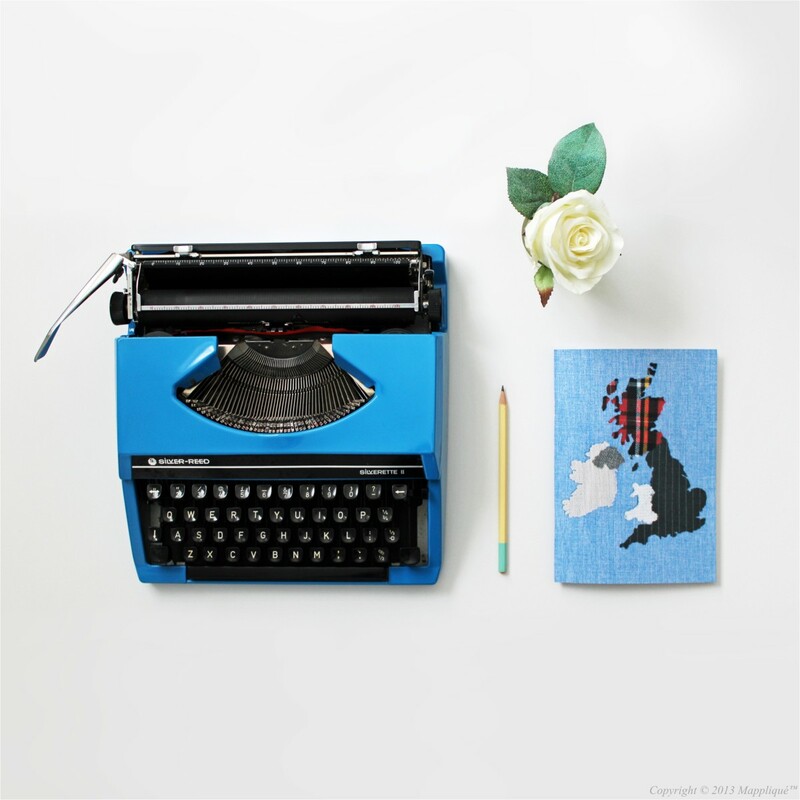 Delivered flat in a sturdy solid board envelope, this notebook makes the ideal stocking-filler Christmas gift or use it for your own inspired note-taking all year round. 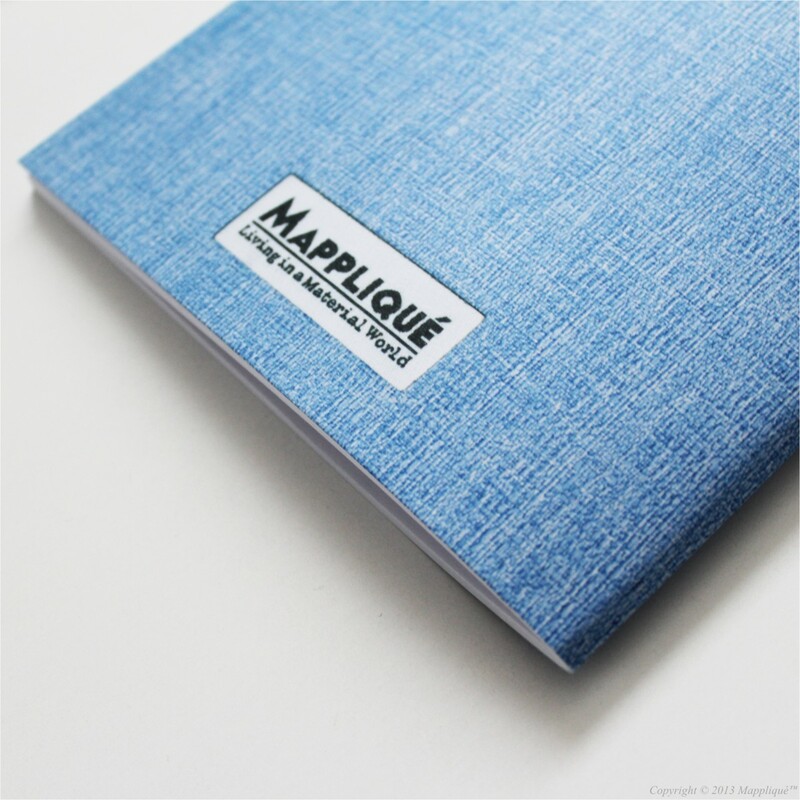 A5 size notebook with printed card cover and 64 pages of plain white paper inside.